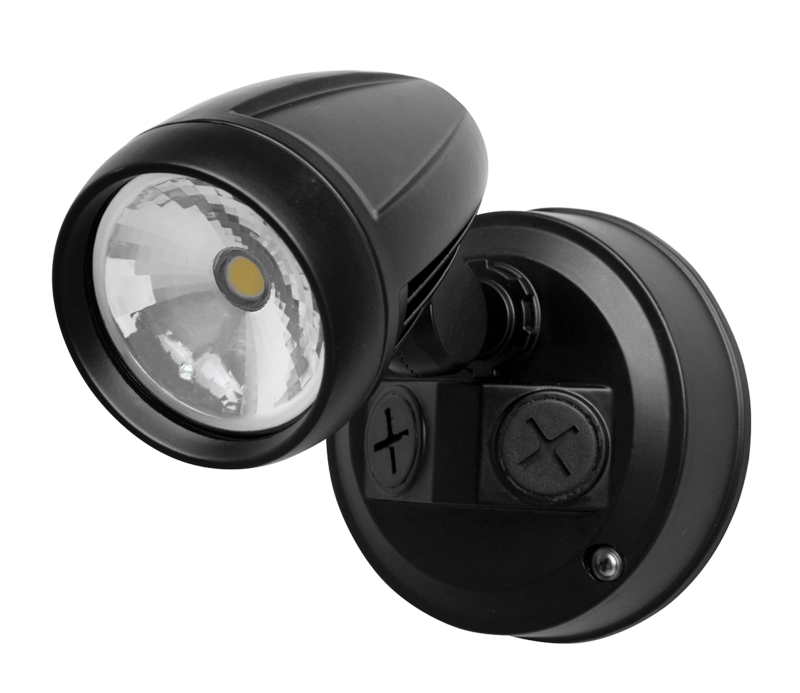 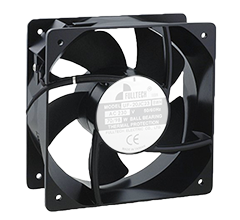 Manrose has expanded their Designer Series with a pair of intelligent fans that will do the thinking for you. 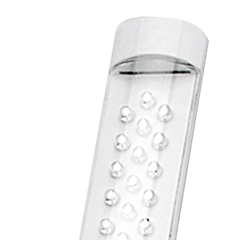 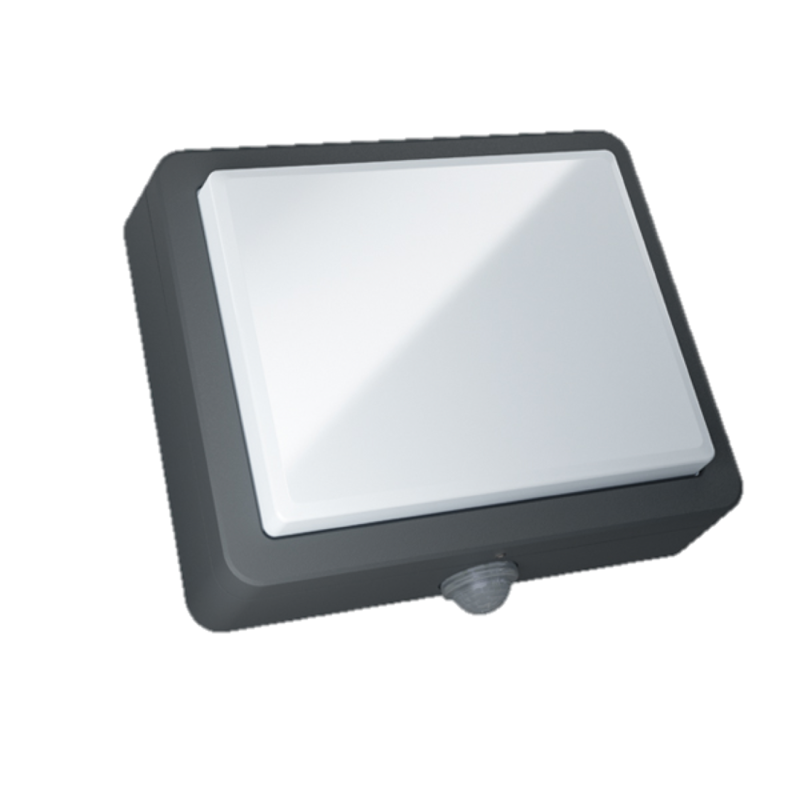 Simply switch them on and leave them to manage the humidity or temperature levels in various zones in your space. 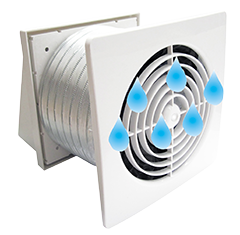 With a choice of either the humidity controlled Intellivent 2.0 or the temperature controlled Intellivent Celsius, these fans deliver precise control and functionality through their integrated control panels. 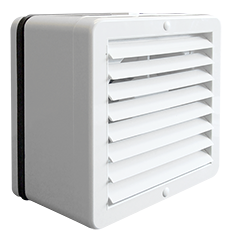 They are ideal for smaller spaces where managing humidity or temperature is required, such as a stand-alone toilet, laundry or study, north facing bedroom, rumpus room or other area that would benefit from automated ventilation. 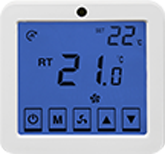 The Intellivent 2.0 has the added feature of a ‘sniff’ function where it goes into sleep mode and wakes up to check the humidity level and activates itself if required. 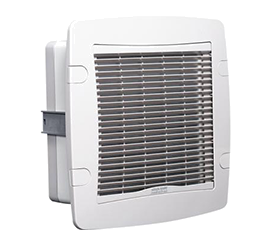 It also has a unique ‘airing’ function where, if the fan has been inactive for 26 hours, it will run for 60 minutes. 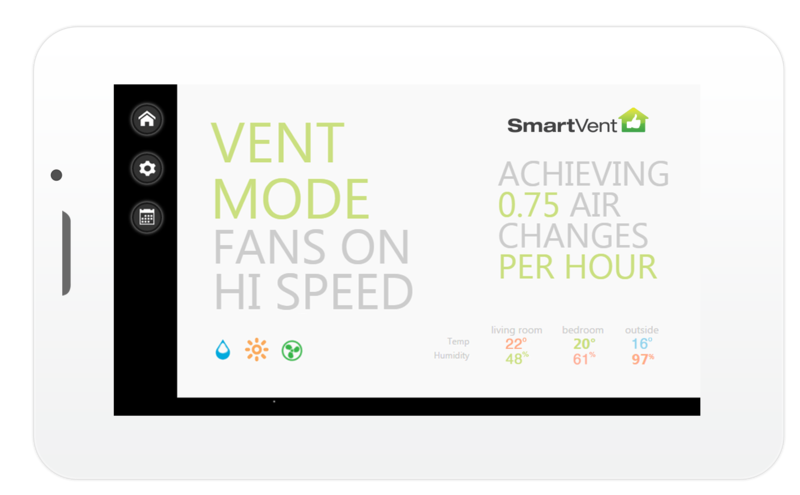 Intellivent Celsius can also be used as a heat transfer option between rooms – removing heat from where it is not required to areas where it is. 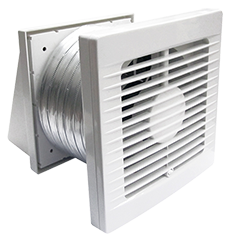 Intellivent fans are extremely quiet (21 dB(A)) and, along with the long life 12Vdc motors (maximum power use of 8W) powered by the on-board 240Vac-12Vdc power supply, they are also extremely energy efficient. 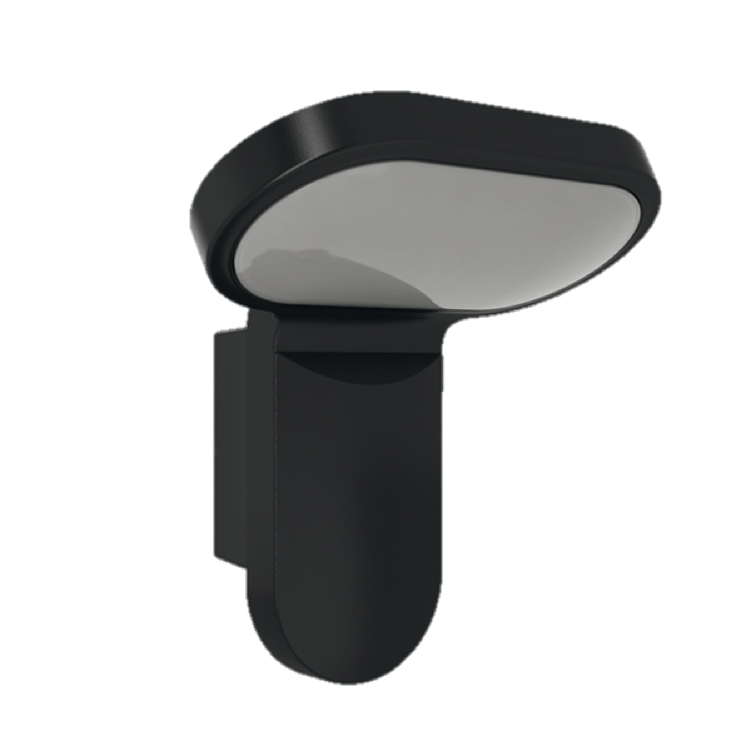 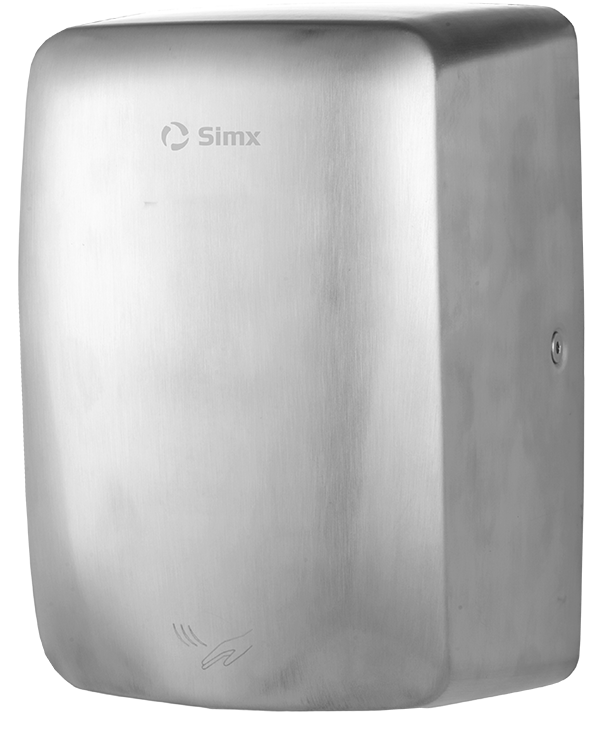 Intelligent humidity management for use in bathrooms or wherever humidity is a problem. 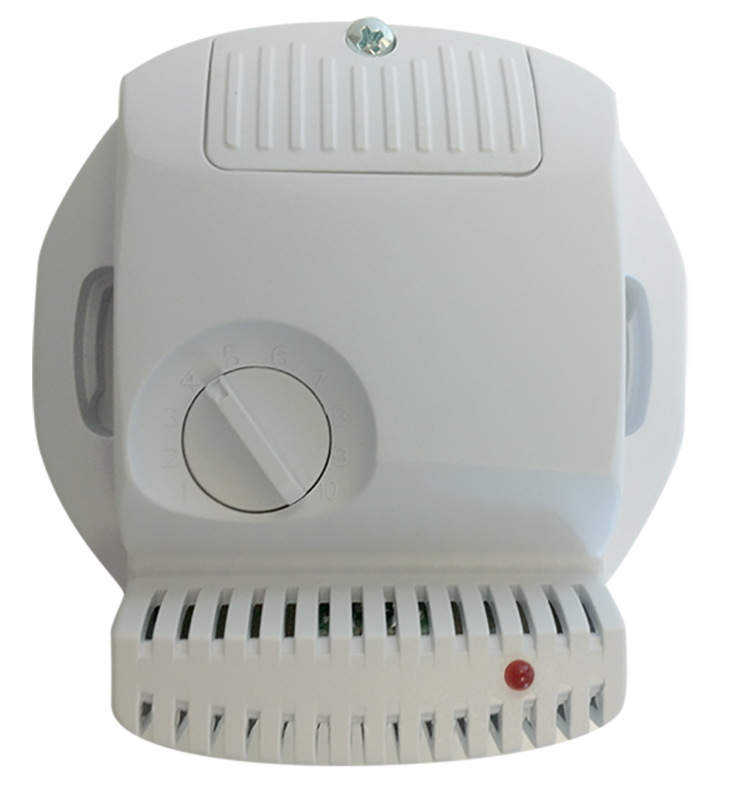 It includes a full-featured control panel with LED status indicator, silent or maximum mode for humidity control, fan speed and timer control, and automatic airing function to avoid stuffy rooms. 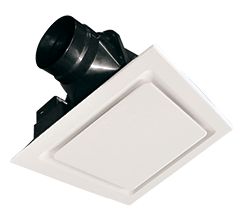 An integrated ‘sniff’ function controls the fan to produce optimum performance in each bathroom. 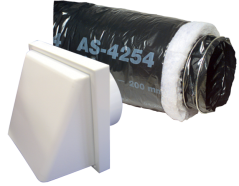 Intelligent heat transfer from the warmer areas of your house or space. 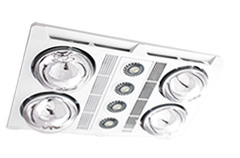 It includes a full-featured control panel with LED status indicator, low speed continuous operation with acceleration function, fan speed and temp control with built in thermostat calibration bar. 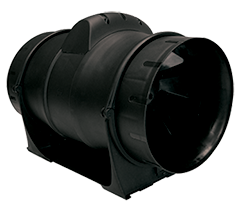 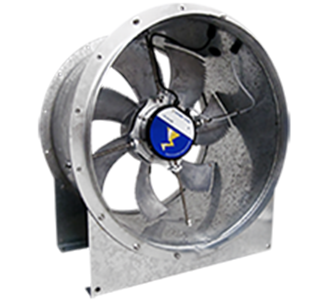 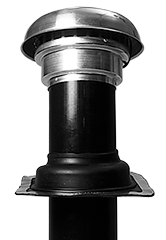 For more information on the INTELLIVENT® fans from MANROSE click here or contact us at sales@simx.co.nz or on 09 259 1660.